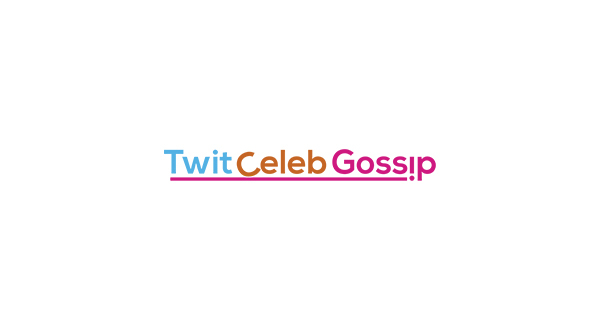 Holly Willoughby has said her marriage ‘will be tested’ as she presents alongside Dec Donnelly for the new series of I’m A Celebrity. 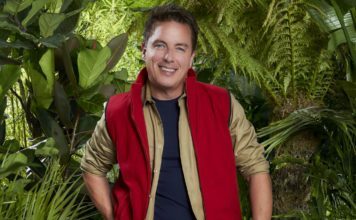 Holly Willoughby is standing in for Ant McPartlin on the new series of I’m A Celebrity… Get Me Out Of Here! in Australia – In a recent interview Holly said her marriage will be tested as it’s the longest she’s been apart from her husband Dan Baldwin. Holly is already out in Australia ahead of the new series which starts next Sunday, she’s flown out with her husband, her three kids and the parents – Although they can only be with her for 5 days due to work commitments. 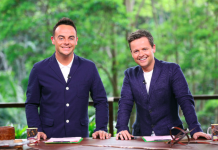 Earlier this week the full I’m A Celebrity lineup for this year was reportedly revealed by The Sun. The names confirmed by the newspaper are: EastEnders actor Rita Simons, X Factor’s Fleur East, The Vamps singer James McVey, TV presenter Nick Knowles, The Inbetweeners Emily Atack, The Chase’s ‘The Governess’ Anne Hegerty, Coronation Street’s Sair Khan, Hollyoaks actor Malique Thompson-Dwyer and Football manager Harry Redknapp. 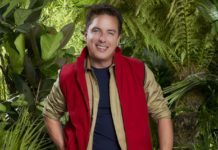 It’s also been reported that two more celebrities will join the camp days after the official launch of the new series. 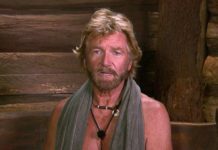 I’m A Celebrity Get Me Out Of Here! 2018 launches on November 18 on ITV – with hosts Dec and Holly Willoughby.